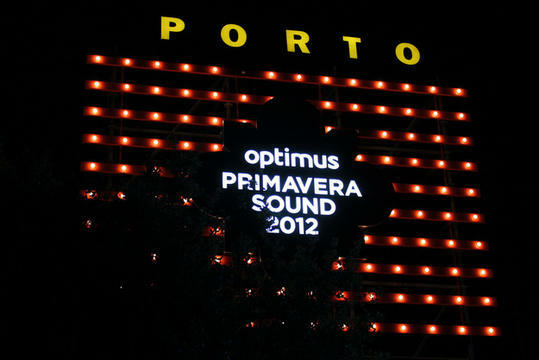 Optimus Primavera Sound offer to readers of Mix Grill two tickets for all the days of this year's festival! Who will see Blur, Nick Cave, Dead Can Dance, My Bloody Valentine, The Breeders, Dinosaur Jr, Grizzly Bear and others? Who will travel to Portugal? The big winner of our contest is Vicky Stamouli! - two t-shirts from the official merchandise store of Optimus Primavera Sound 2013.